IB Incredible Leather Accessories Workshop produces exclusive natural leather goods of premium class quality. 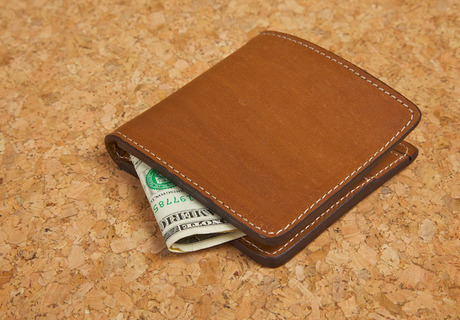 Leather purses, porte-monnaie, key holders, breloques for cars and very popular banknote clips are produced by Boris Isakov, tanning craftsman. 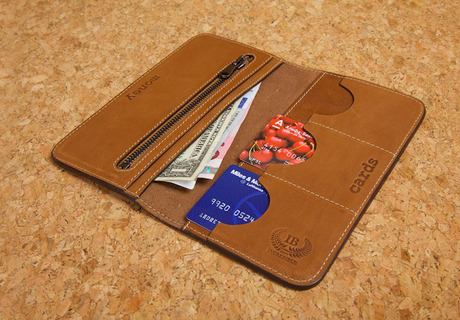 Leather goods of hand-made segment are exceptional option of business souvenirs or VIP presents, a worthy present for any manager or any important business partner. 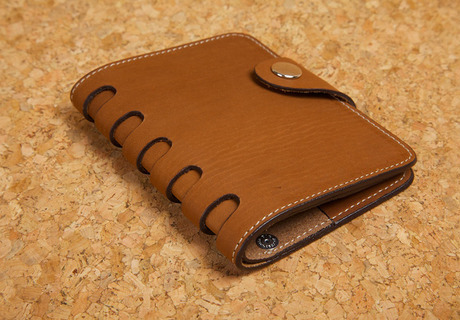 Exclusive natural leather accessories are custom-made based on the principle: each item for a particular person. 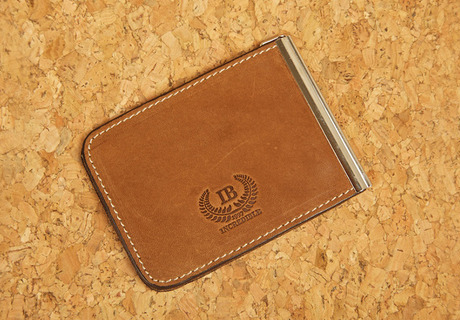 Quality of IB Incredible leather goods is confirmed by the 5-year warranty. Natural leather is a special material: elegant texture and strength allows creating ideal goods which are beautiful and long-lasting. For any real professional there are no borders of what is possible or impossible to make of leather, the practice proves: anything which can be imagined can also be made, it is just important to understand how to make it. Various decoration methods will help to emphasize the beauty of leather goods: debossing, embroidery pattern, laser engraving and UV-print. Thanks to these methods any pictures can be applied on leather accessories: any one-color and full-color pictures, relief and smooth pictures, matte and glossy pictures. Please address our workshop, and you will be the owner of a unique and distinguished leather item.